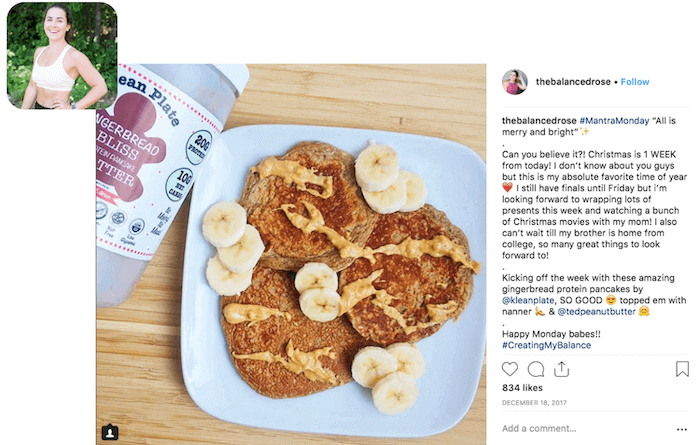 Without any other paid marketing program, Klean Plate leveraged Julius to identify food & fitness influencers that would be willing to post about her product if she shipped it to them and they liked it. Content from the influencers would be re-posted on Klean Plate's social channels as well as in their subscriber emails. Submit your details to find out how Klean Plate used Julius to achieve their business goals with influencer marketing.